Diesel Doctor has more than 80+ years of experience when it comes to diesel repair, maintenance, and diesel performance. 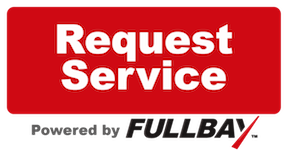 We have the latest equipment, technology, and expertise to diagnose and repair any diesel vehicle problem. If you feel like your truck isn’t quite performing the way it used to, bring it to the Diesel Doctor and we’ll find the issue and have it running at its best. From oil changes to transmission services and more, we have you covered. Take your diesel vehicle to the next level with performance enhancing power. Diesel Doctor services Dodge Cummins, Ford Powerstroke, and Chevy/GMC Duramax. Diesel Doctor provides 24/7 emergency services.